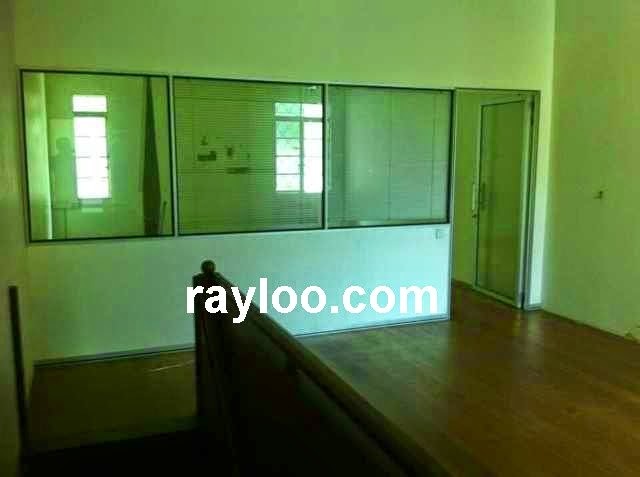 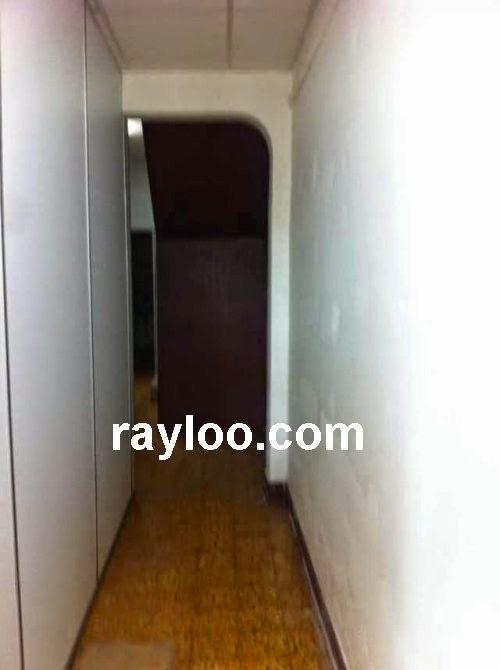 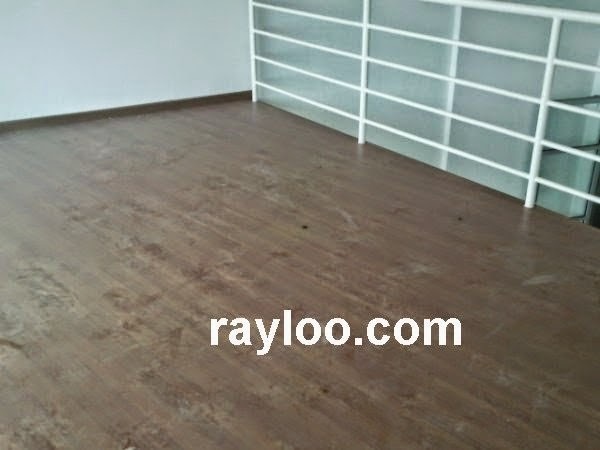 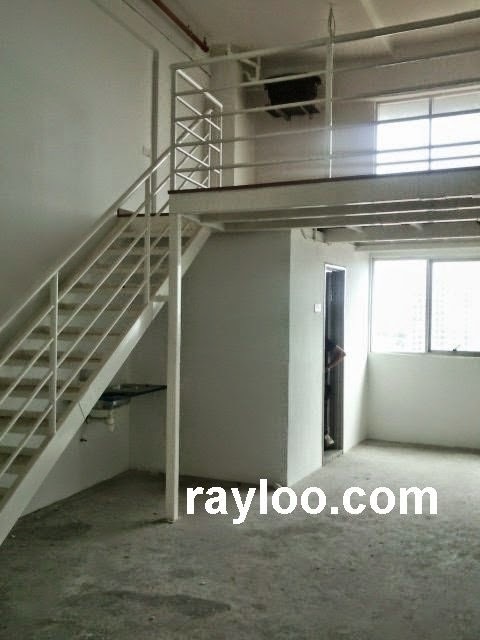 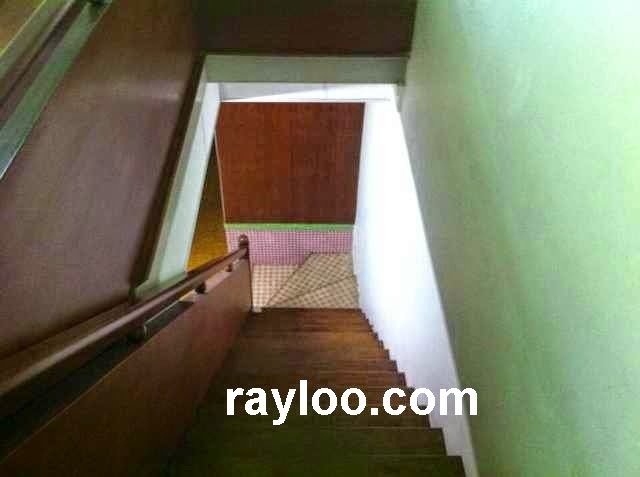 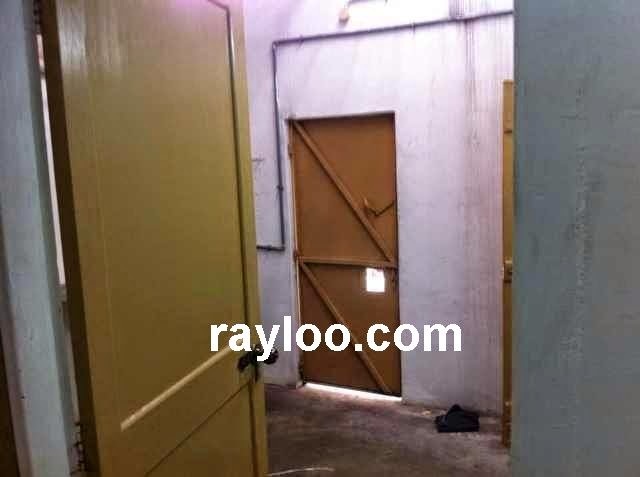 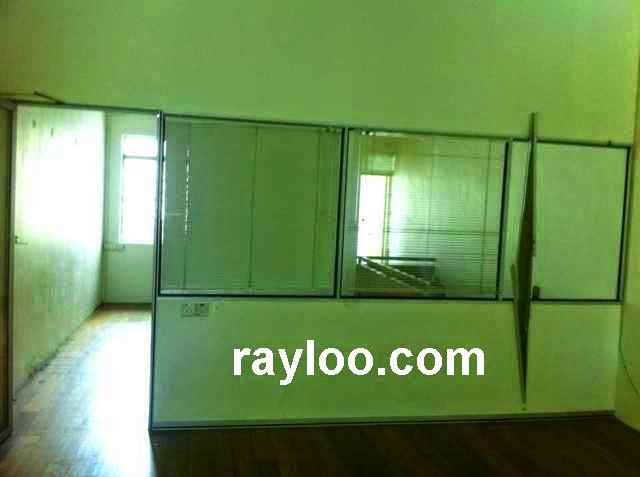 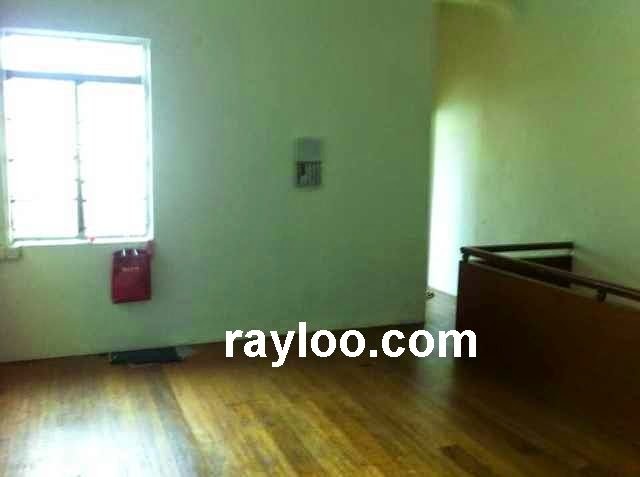 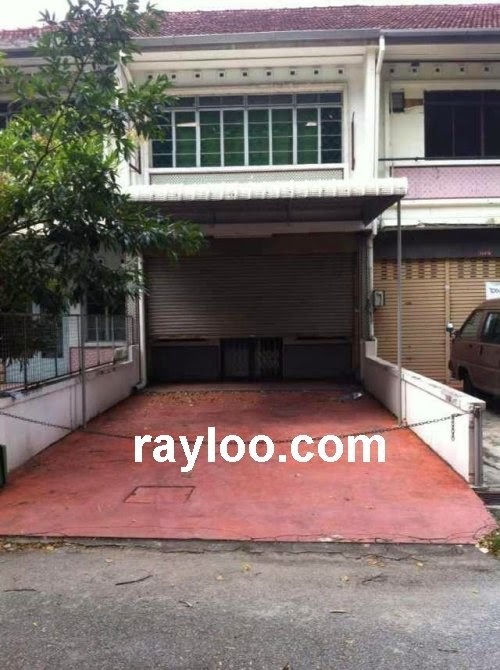 A double storey timber floor shophouse on Anson Road is for rent at RM3700 per month, land area about 20' x 75' @ 1500sf. 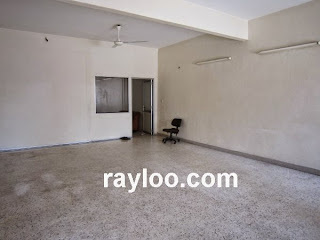 Office rooms ready. 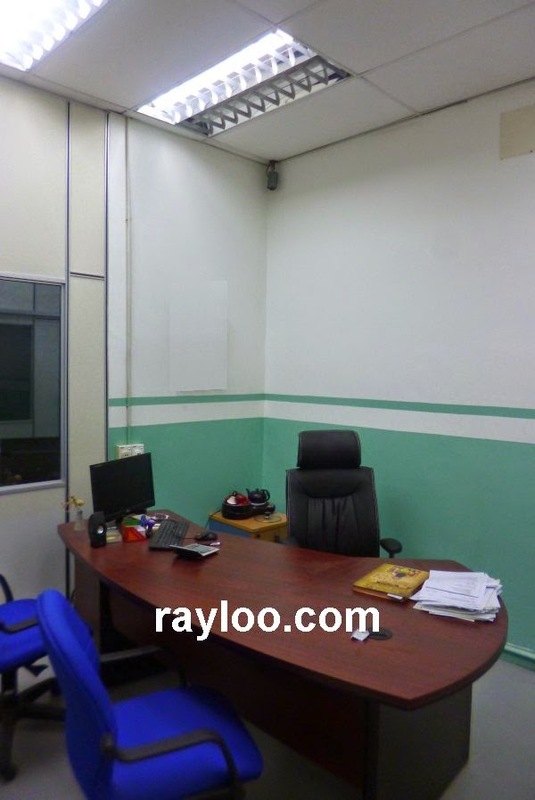 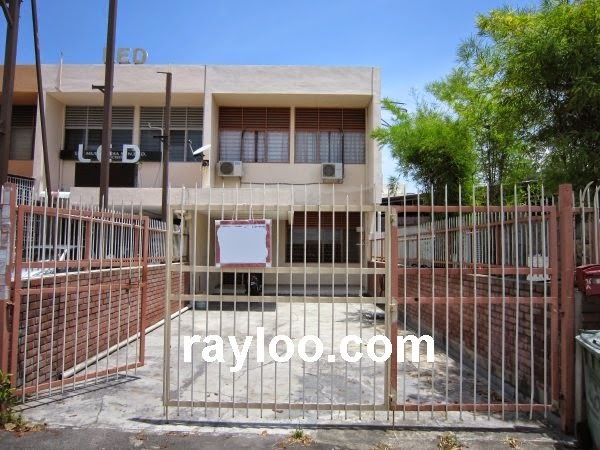 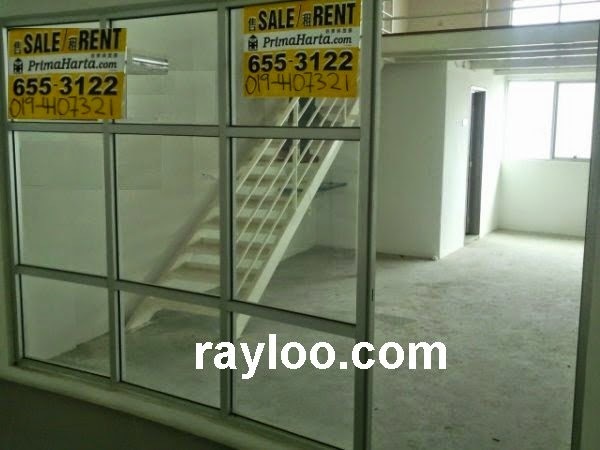 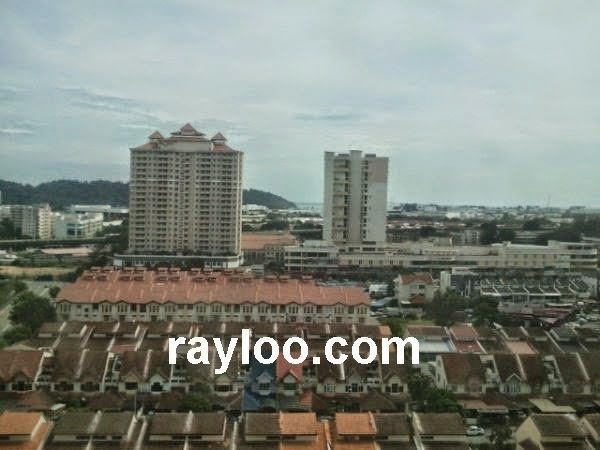 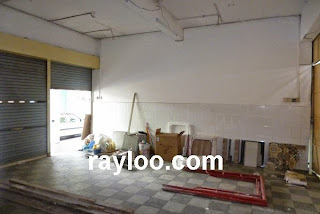 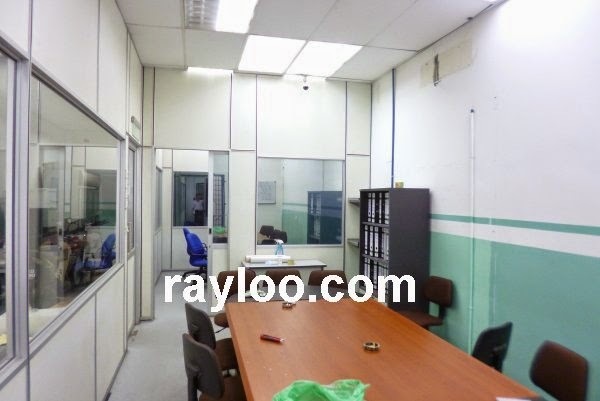 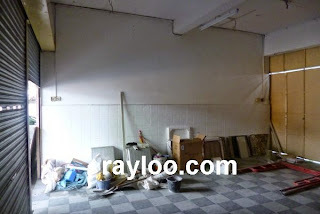 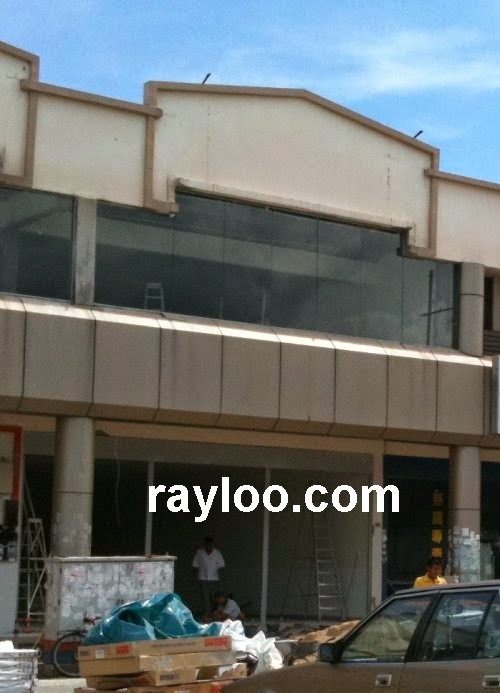 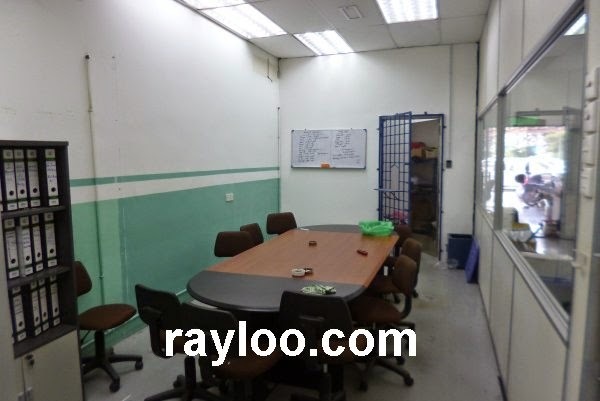 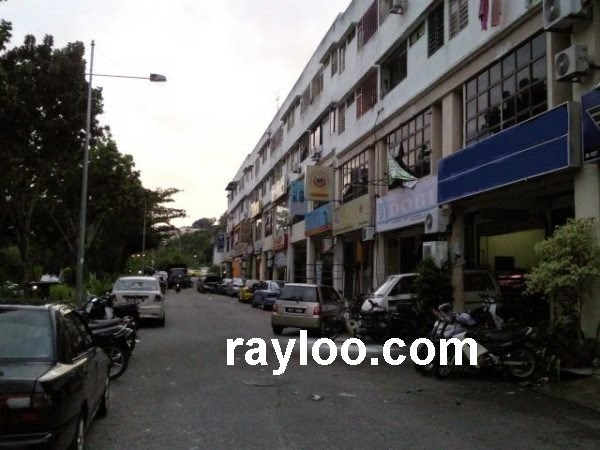 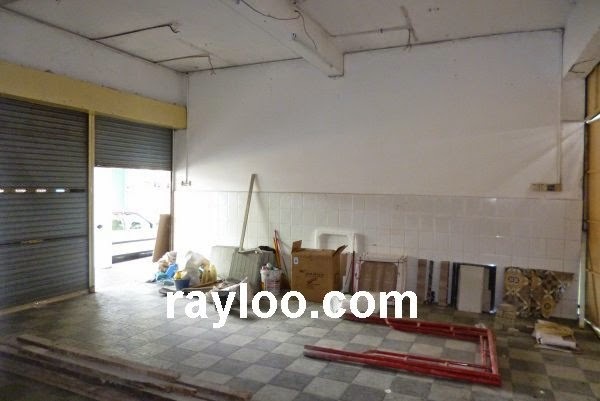 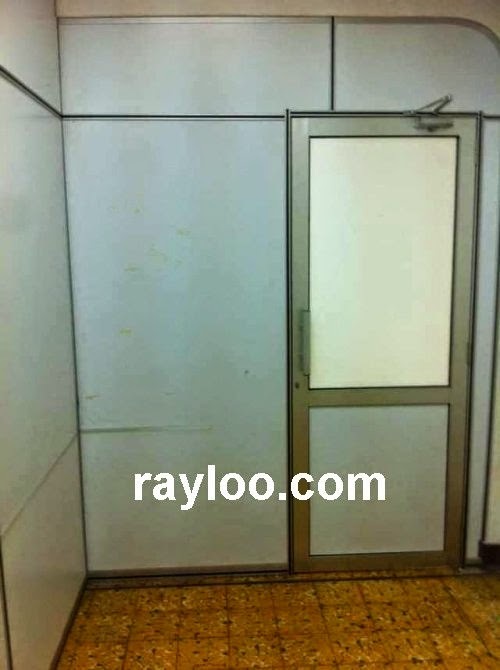 A ground floor shoplot on Jalan Sungai Ara main road is for rent at RM2300 per month. 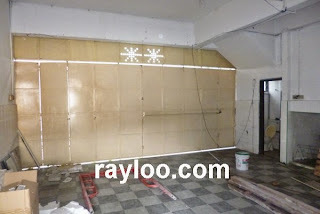 Built-up size about 1300sf. 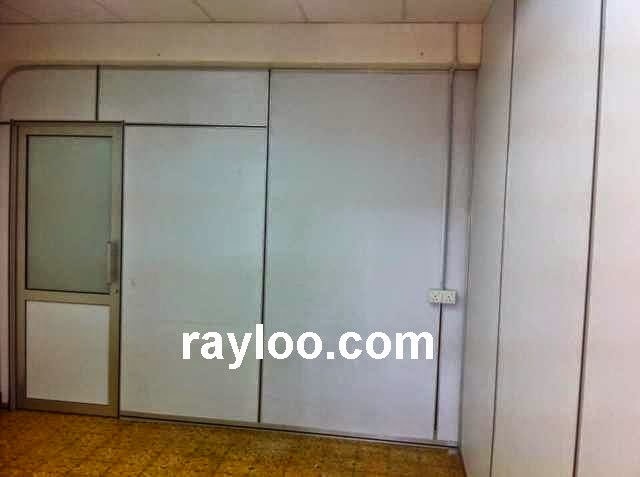 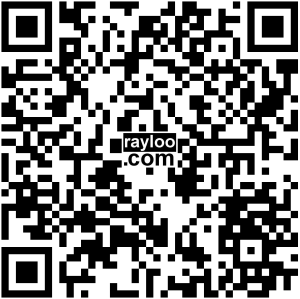 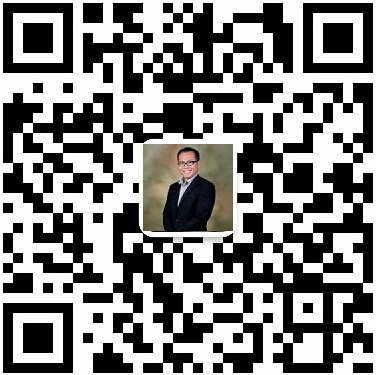 Suitable for showroom, retail, office and etc. A front portion shoplot on Batu Lanchang main road is for rent at RM2000 per month, while the back portion is separated and rented to another tenant. 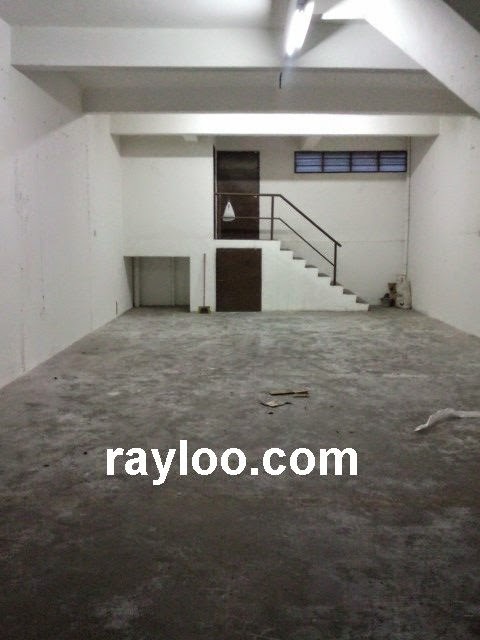 Size about 400sf of space and a parking lot in front. 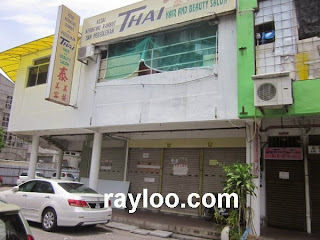 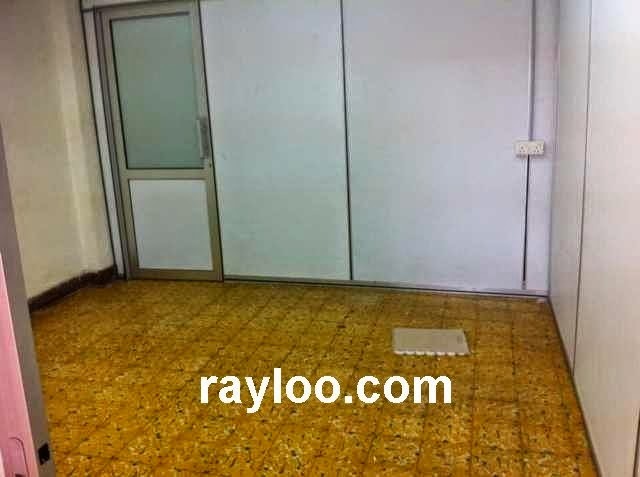 A 500sf shop in Wisma KGN which located in Weld Quay is looking for tenant. 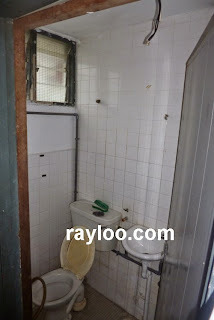 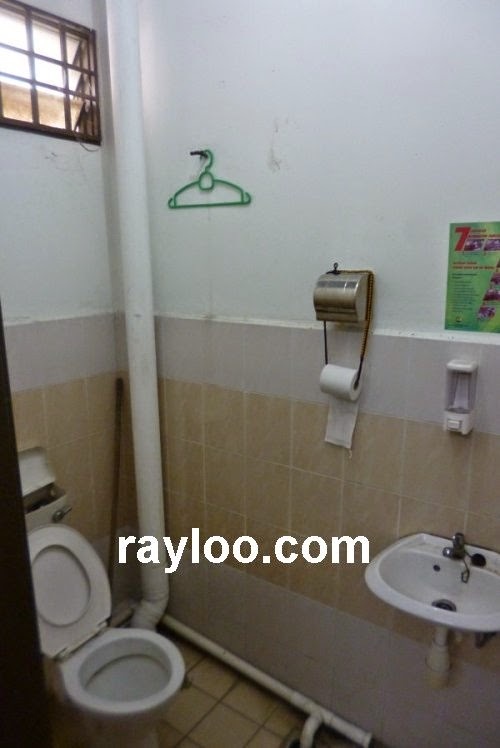 There are 2 access doors and attached toilet. 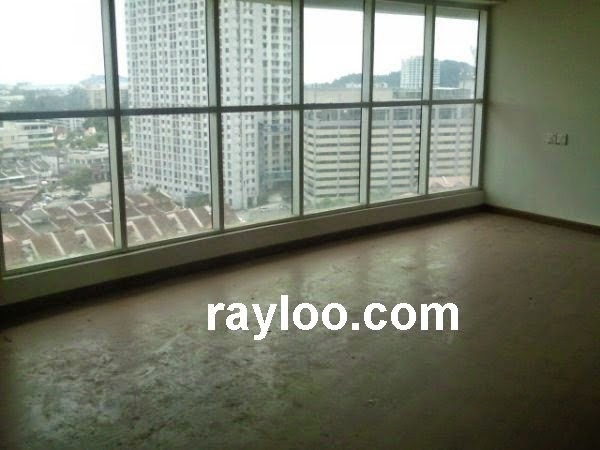 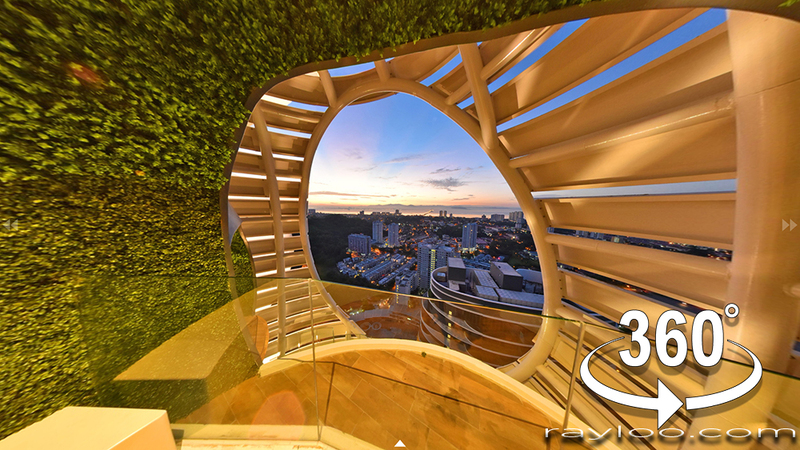 Rental asking is RM1400 per month.